Hi lovelies, so you may have noticed I have not blogged in about a month, this is because I have had alot of personal things going on in my life, You may know that I moved down to edinburgh well I have actully moved back home now as I really didnt like it down there and it was not benifiting me at all, also on the 26th of august we lost my grandad, my whole family was very close to him and he will be missed not just my us but by everyone who has ever met him, he was a funny and very caring man who never ever put you down. Love you grandad. Anyways that was the quick catch up so now im actully going to review the new Illamasqua Velvet blush in Peaked. 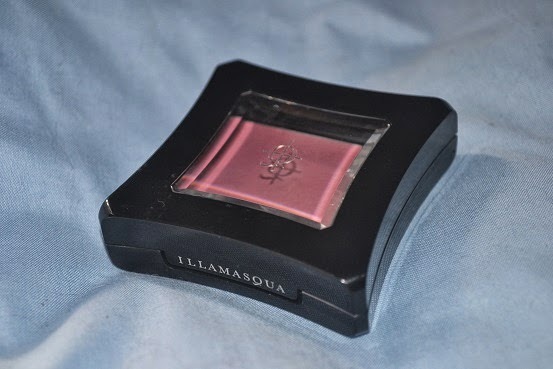 Illamasqua Velvet blushes come in the same illamasqua packaging which I love, its the signiture illamasqua shape sleek black will illamasqua wrote on the front were you open it, Simple. Illamasqua Velvet blushes are kind of a cream formula but are a bit stiffer then cream and also they dry to a powder finnish which again I like. The colour peaked is a pretty kind of plummy pink I would say and I personaly think it would flatter any skin tone. these blushes can be bought at any illamasqua conter or store or you can get them from the illamasqua online shop. they retail for £18 and are a perfect edition to your personal makeup collection or a makeup artists kit. I will defently be buying the other colour as this product is my new favorite blush. Have you tried the illamasqua velvet blushes yet? 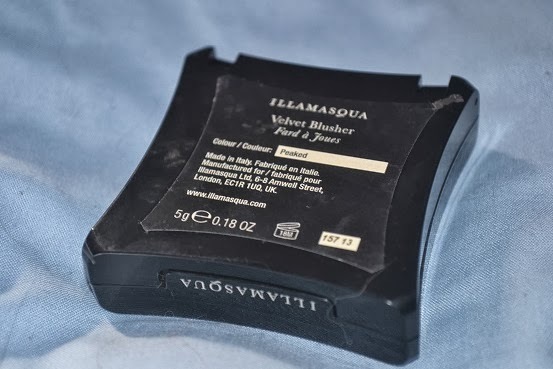 well now is your chance as I am giving away one of the illamasqua velvet blushes to a lucky person, you can pick between the Peaked blush or the sleek blush. Hope you enjoy the giveaway, this giveaway will end on halloween, Good luck. Sleek, because i don't have any peachy-coral blush yet! I'd love it in sleek, i like this shade. The Peaked blush cause it matches with my fair skin! I want the peaked one because I have pale skin. Hello, I just want to ask if it's UK only or international. Btw will still follow you, nice blog. i like to win the peaked because its suit with my skin shade!!!! I love the colour you are wearing, but would love any colour! def sleek, need this to make me look healthier as ive been working lots of nights. 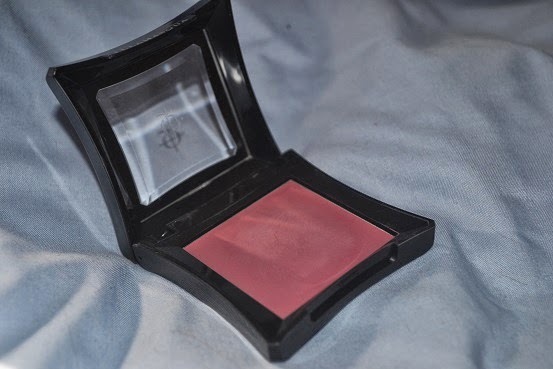 The Peaked blush because it matches with my fair skin! I'd lovelove the SLeek blush as it would match with my skin tone! 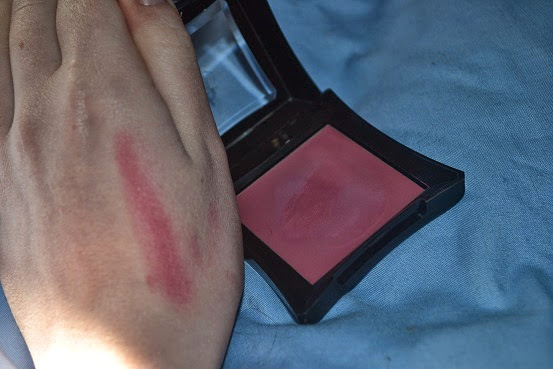 I would love to have The Peaked blush because it matches with my skin! 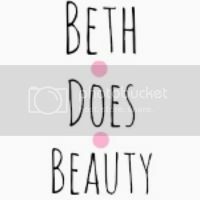 I play in a band and we like to be really girly on stage, blusher is a perfect way to achieve this! I think the sleek would go better with my skin tone. Sleek please - such a pretty colour.